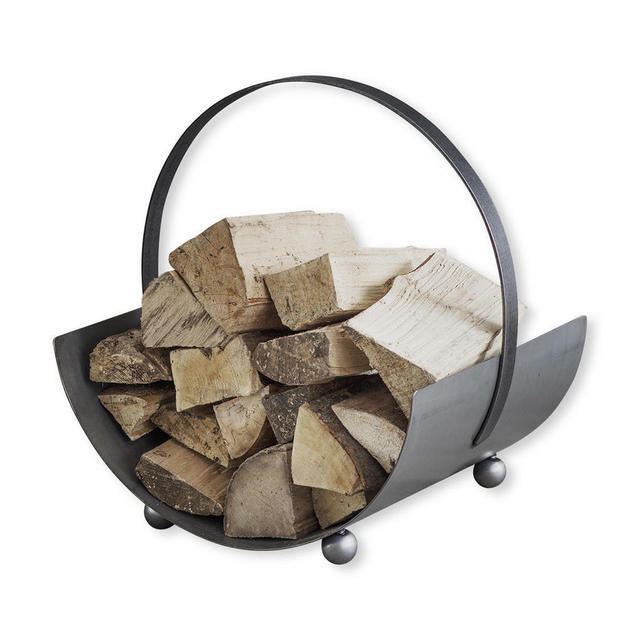 Simple, contemporary steel log carrier. 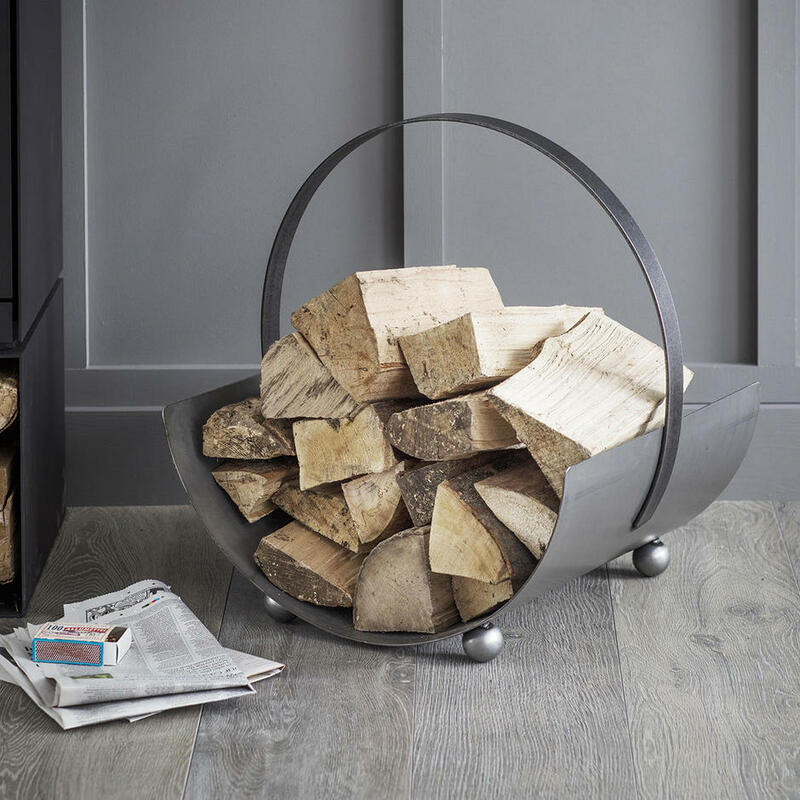 With clean sweeping lines, the log carrier is ideal for contemporary living spaces. The log holder works perfectly with the steel fireside companion set. 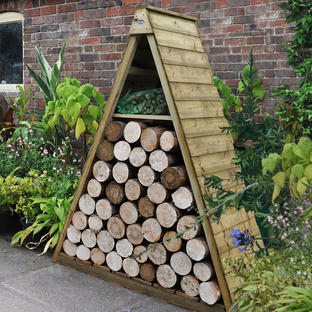 Click here to add our Kiln dried, Seasoned hardwood logs and Kindling. 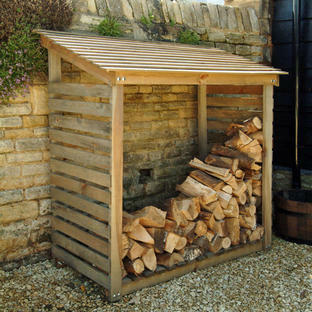 The steel has not been galvanised, so the carrier is for indoor use only. Welding marks will be visible due to the nature of the material and manufacture.